June Oliver shows how patterns can be built from tiles, which are squares, triangles or hexagons. She shows how to design tiles which are particularly interesting and which fit together to make attractive patterns. 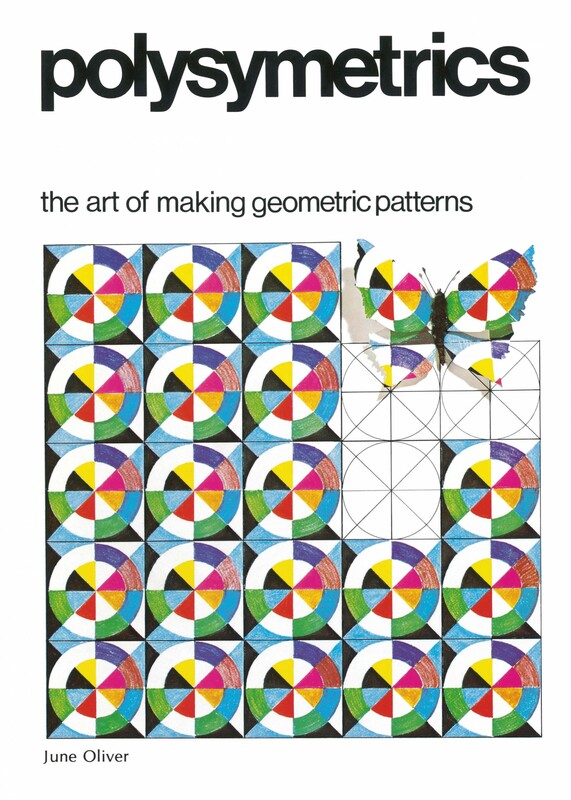 Included are twelve full pages of patterns to colour, together with their original tiles, giving a clear demonstration of the possibilities of the technique.